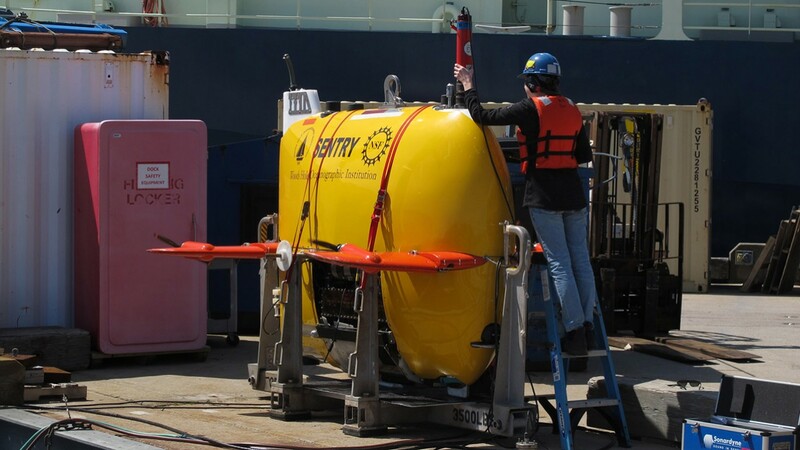 We are excited to go to sea again, but it takes an enormous amount of time and effort to actually get ready. 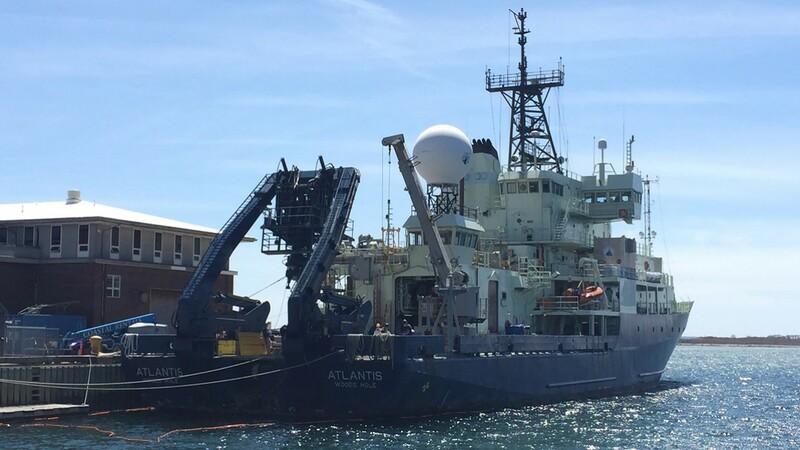 Atlantis returned to Woods Hole for a few days recently and we had a brief window to gather everything we’ll need and load it onto the ship before it sailed to Bermuda, where we will board. 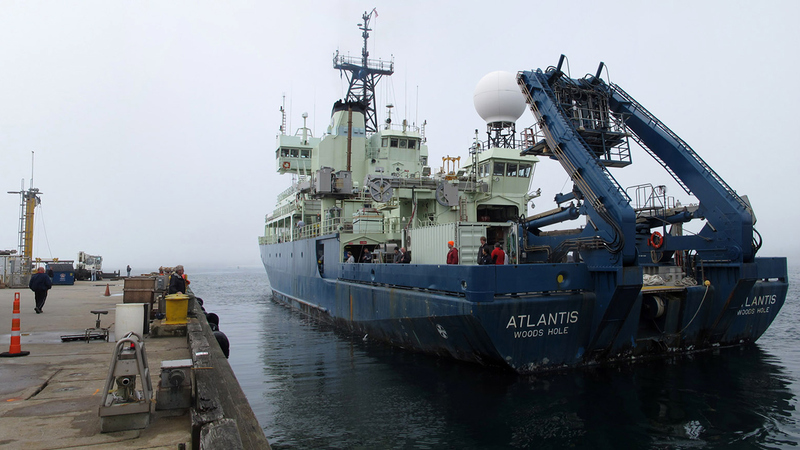 The scientists assembled their gear in their laboratories and loaded the ship on our assigned day with the help of the Atlantis crew, led by the Bosun, Patrick Hennessy. 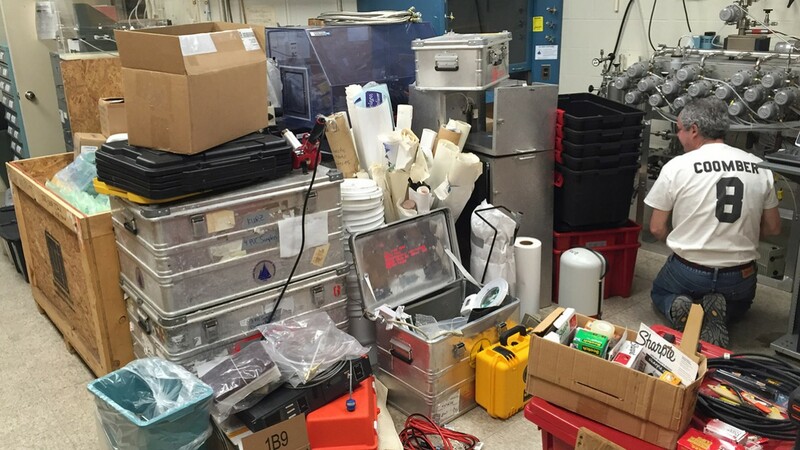 The Alvin and Sentry teams also worked pretty much around-the-clock, testing hardware and software on shore and making sure they had everything they would need for our expedition. You can get an idea of some of the activity from the slide show photos, which were taken before the ship left. Although we made lists and checked them twice (or more), no one can escape the nagging feeling that we forgot something. For now, we’ll just have to trust our lists and the fact that the Atlantis crew can improvise almost anything. 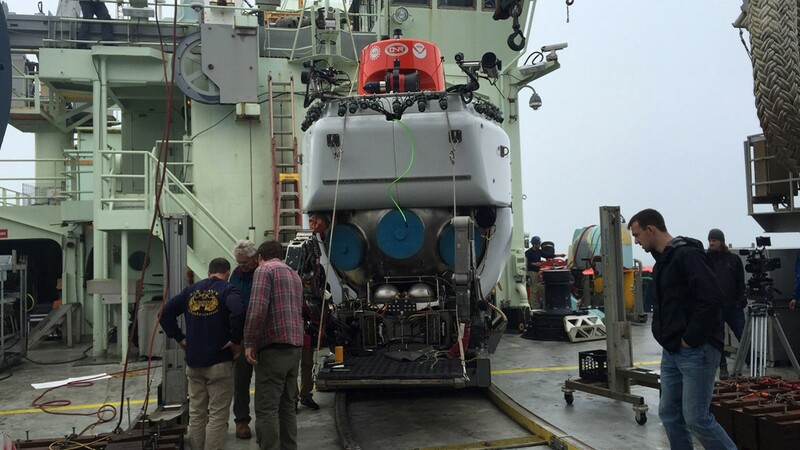 The ship left Woods Hole on April 28 to conduct a series of test dives between Cape Cod and Bermuda with a full complement of Alvin and Sentry folks on board, some of who will remain for our expedition. 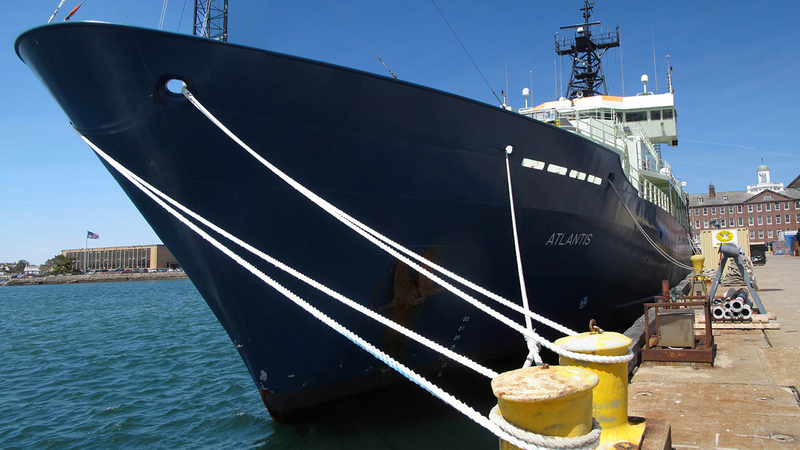 The chief scientist was Bruce Strickrott, the head of the Alvin group who, is visible on deck in some of the photos wearing a bright orange hat. 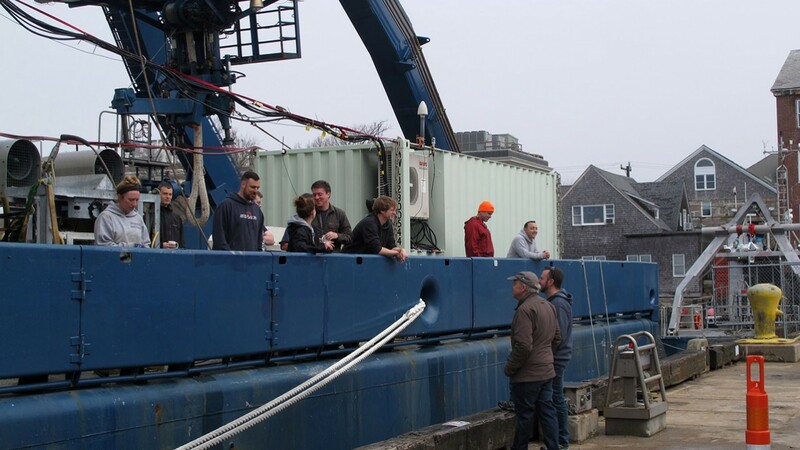 We wished the crew and vehicle teams a safe journey as they sailed off from the WHOI dock.